The certification process is the way that the state of Arkansas ensures that you meet the appropriate standards as a professional elementary teacher. Step 1 Enroll in a Teacher Education Program. Your schooling will give you a broad scope of reference when it comes to meeting the challenges of teaching. This scope of reference, very often, will mean the difference between a fulfilling and rewarding day of teaching, and an unfulfilling and frustrating day. Your teacher preparation program is much more than just textbook theories and lesson plans. It is a hands-on study and evaluation of your own talents and skills; and it is a safe place to practice new skills. You will learn why certain teaching methods work, and other methods do not work. You will learn various instructional techniques, and the best situations to apply them. Mostly, however, you will learn, not only what to do as a teacher; but what to “be” when you are a teacher. Step 2 Get a criminal history background check. As a teacher, you will have unsupervised access, not only to the students, but to sensitive information about the students. Because of this access you will have to your students and their families, the ADE is required to investigate your background. A background check for teachers must be conducted within the twelve-month period immediately preceding licensure. 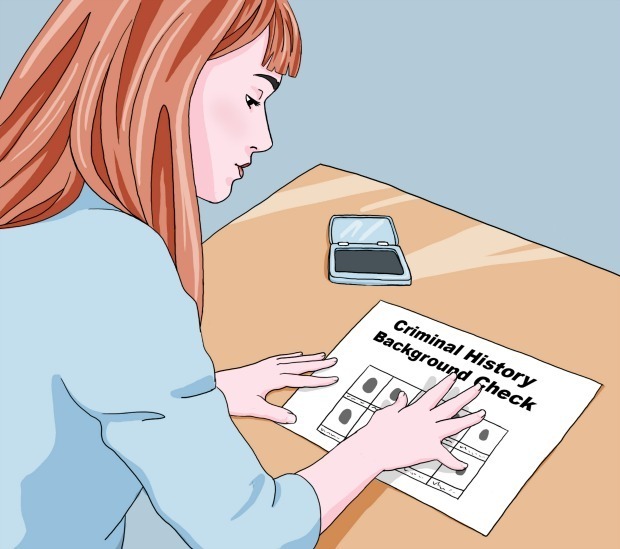 The background check process reveals any criminal records of the applicant. The criminal background check is a two-part process. First, you must download and print the Authorization for release of confidential information, and follow the instructions to mail it to the appropriate registry, along with a check or money order for $10. Second, you must obtain the appropriate background check application and fingerprint card through the Arkansas office of educator licensure, or your local school district office; and have your fingerprints taken at any law enforcement office. The fee for the background check is listed on the application. Step 3 Take the Praxis examination. The examinations are the tool by which you prove to both the ADE and to yourself that you possess the skills and personality to perform the critical tasks that you will be required to perform during your teaching career. Although a passing examination score is not a guarantee that you will meet a high standard of excellence, it is the best tool that the state has to ensure that you at least the meet standards that are required of an educator in the State of Arkansas.What are the required examinations for state elementary teaching certification? The Praxis I Series is three subtests. Each of which measures your subject-specific content knowledge in one of three areas: math, reading, or writing. The Praxis II Series is three subtests. Each of which measures your pedagogical skills, and your aptitude for delivery of content in one of three areas: math, reading or writing. 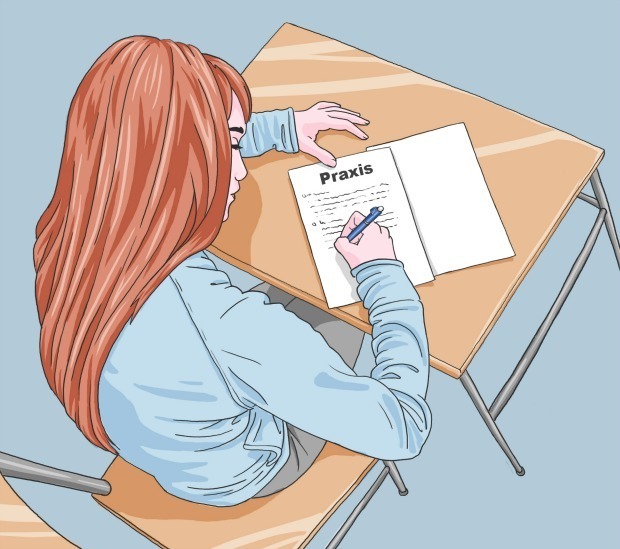 Praxis Series preparation materials, such as Study Companions, Study Guides, Practice Tests and more are available for each of the six required subtests. The Praxis Information Bulletin provides useful information about registration, testing procedures, and scoring. Both tests are computer delivered, but you can take a paper-delivered exam with special arrangements. Computer-delivered Praxis exams are offered year-round at several Praxis testing centers throughout the state. Step 4 Get the required Experience. The teaching internship program provides an opportunity for you to shadow an experienced teacher who has conquered the biggest teaching challenges, and has become an effective and productive teacher. During your tenure as a student teacher, it is very likely that you will learn more about your own strengths and weaknesses than you have learned in any other of your life’s endeavors. You will develop your skills through creating lesson plans, teaching lessons, and managing a real-life classroom. Your sponsoring teacher will observe your performance, counsel you about ways to improve, and document your progress. Since the skills required for these tasks cannot be measured and scored through a traditional testing process, the documentation produced by your sponsoring teacher is evaluated and recorded by the ADE; and it is used as to support a decision to certify you. 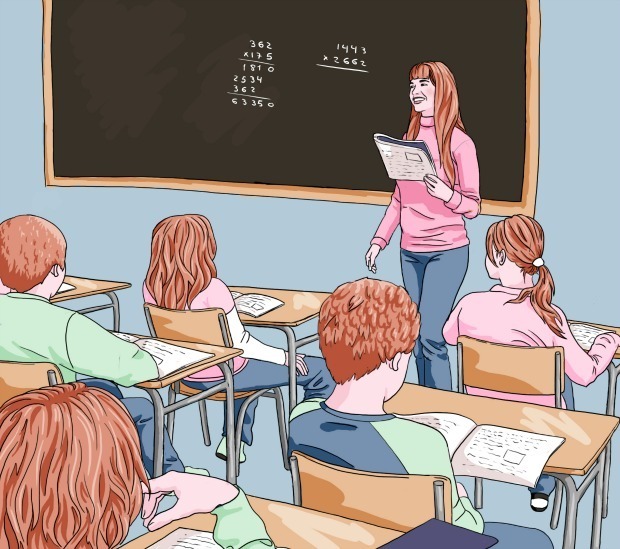 Thankfully, your teaching career is not a trial-by-fire proposition. Teaching is a career that offers an opportunity to be an apprentice, and have the same experiences as the professionals, without all of the liability. Because the student teaching experience is simply a practical application of the theories you will already know, you will gain valuable insight about implementation and application of those theories. You will have a front-row seat (so to speak) to see which methods are effective, and which are not. As a student teacher, you will be able to fulfill an important role in the classroom while observing how your sponsoring teacher handles real-life situations. All of these things give you experience, and when it comes time to get certified, you will have the knowledge you need to rise to the challenges. Your student teaching internship lasts for one semester, and is the final requirement for the educator preparation program. No quantifiable semester hours are awarded for the internship, but you cannot complete the curriculum without serving the internship. During your tenure as a student teacher, you should plan on keeping the same teaching hours your sponsoring teacher keeps. Have a clear understanding of the purpose of student teaching is very important. You should want to fit into your new work environment, and you don’t want to inadvertently break the rules. So, make certain you know all of the school’s philosophies, dress codes, regulations and customary practices. You should want learn a lot from the student teaching experience, so it is important to spend as much time in the school environment as possible. Plan to participate in school functions whenever possible, including parent-teacher conferences. Finally, figure out a way to log your questions and experiences each day so that you can reach out to your sponsoring teacher at an appropriate time, and use your log entries as cues for meaningful questions and productive conversation. Step 5 Complete required documentation and Apply for Certification. Upon completion of the internship and state-approved education program, you can download Application for Educator’s License from the ADE website, and print, and complete it. Documentation of the successful completion of three (3) college credit-hours in Arkansas History at an accredited college or university.